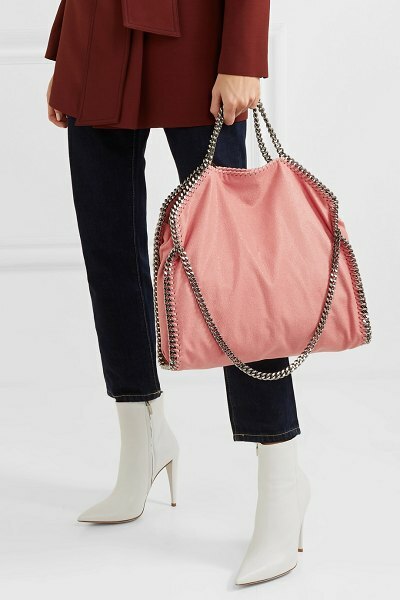 What we love about Stella McCartney's iconic 'Falabella' shoulder bag is its everyday appeal - it offers plenty of space for the basics plus a few larger essentials. 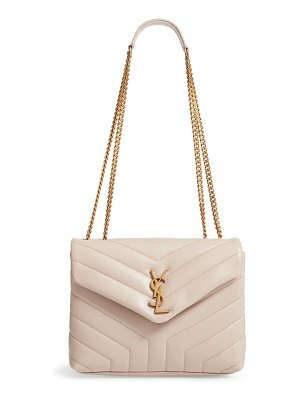 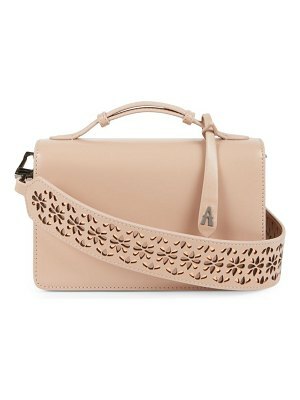 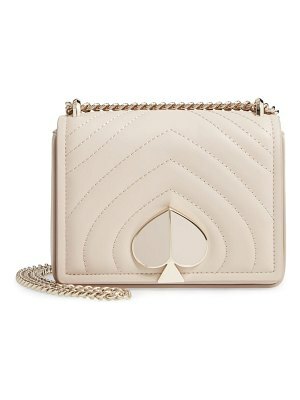 Made in Italy from pastel-pink faux brushed-leather, it has two top handles and a longer chain strap to carry over your shoulder. 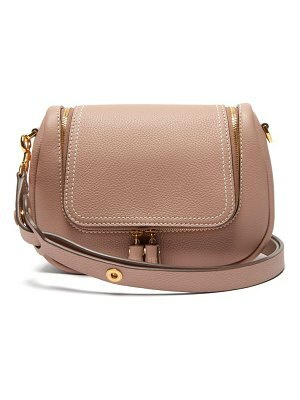 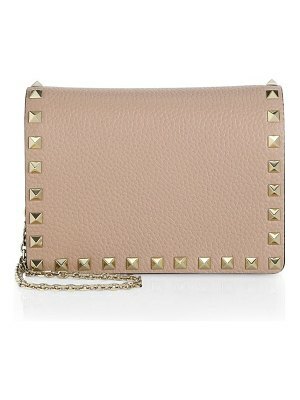 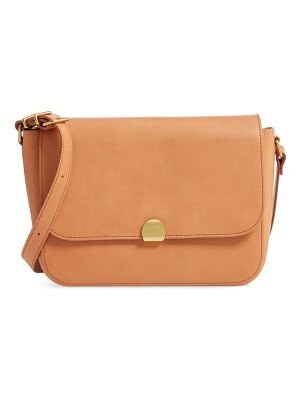 The twill-lined interior includes a large zipped pocket to keep smaller items close at hand and secure.